This post was sponsored by Consumer Crafts as part of the Crafty Hangouts series. 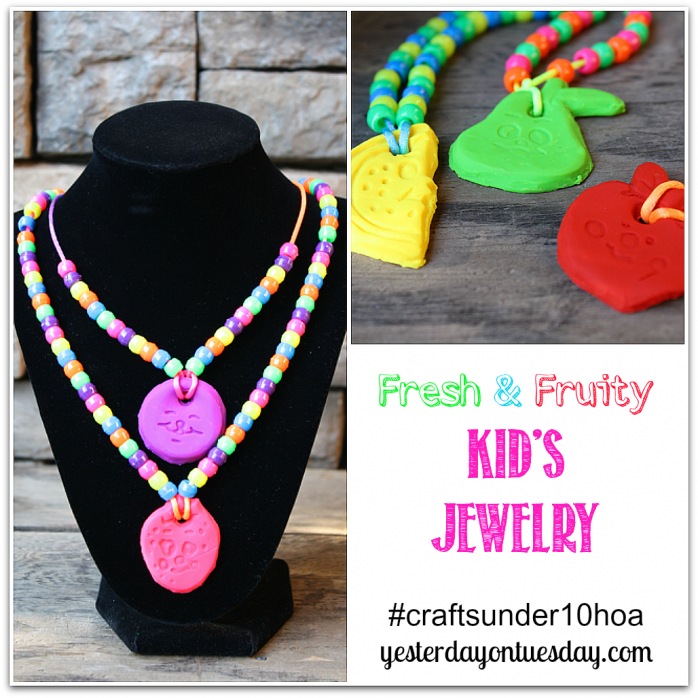 This month we’re creating crafts under $10… I got to focus on Kid’s Crafts. 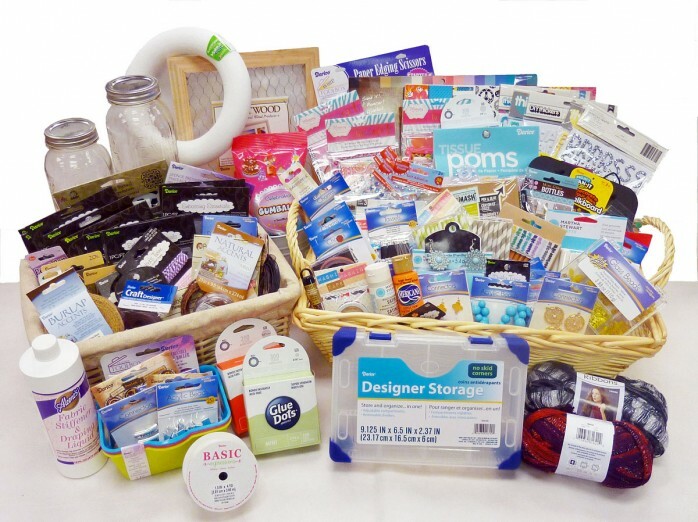 Consumer Crafts is also generously sponsoring a HUGE Giveaway! Check out all this amazing goodies. WOWZA! So yummy! That appears to be amazing.